Because every minute matters: Patient focused at all times. When it comes to emergency medical transport, Transportation America pursues every available resource. We work with cities, counties, fire departments, healthcare providers, hospitals and government agencies, providing the highest level of service and patient care. Our experienced EMS professionals and clinical healthcare teams are ready, trained and committed to making a difference for people in need. We go beyond traditional ambulance service, maintaining an ongoing comprehensive training program, making sure our staff is always up-to-date of the latest medical procedures and practices. We utilize state of the art computer-aided dispatch and tracking systems which ensures the best reporting capabilities available. We work closely with healthcare providers and hospitals to meet the financial challenge of maximizing resources with effective cost management. We build custom solutions to that work for your organization. 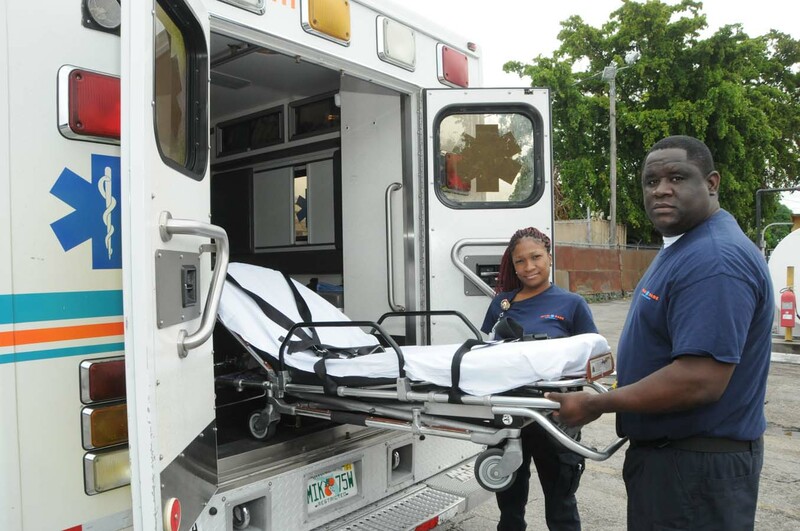 Both Miami Dade Ambulance & MCT Express Ambulance Services operate 24/7 and specialize in providing urgent/non-urgent transportation ambulance services, including but not limited to Advanced Life Support (ALS) ambulance services, Basic Life Support (BLS) ambulance services, ambulatory, wheelchair, and non-emergency stretcher. MDAS & MCT Express provides neonatal and pediatric team ambulance transports, bariatric transports, off-site MRI transports, I.V. medicated patient transports, critical care unit (CCU) transfers, intensive care unit (ICU) transfers, multi-trauma and burn patients, ventilator dependent patients, capable of providing bi-pap support, assist control, SIMV, and C-pap portable ventilators, emergency room (ER) discharges to acute care, and transports to and from air ambulances. MDAS’ BLS ambulances provide a full range of basic medical transportation services including, but not limited to non-emergency/inter-facility ambulance services, inter-hospital transfers, specialized testing transports for in-patients, hospital discharges, dialysis transports, psychiatric patient transports, and evacuations. All MDAS & MCT Express ambulances are equipped with the latest state-of-the-art equipment available in the Emergency Medical Services industry, such as global positioning system (GPS)/auto vehicle location (AVL) systems for live tracking of all activity, as well as computer-aided dispatch (CAD), which ensures the most reliable reporting capabilities. MDAS & MCT Express has vast experience in dealing with Medicare & Medicaid providers and a myriad of distinct managed care arrangements. Our experienced personnel manages a 24-hour a day medical dispatch center, facilitating transportation and coordination of logistics and communications for its public and private sector partners and its patients. We also have experience in disaster planning and response, in which our personnel has assisted Miami-Dade County in relief deployments. 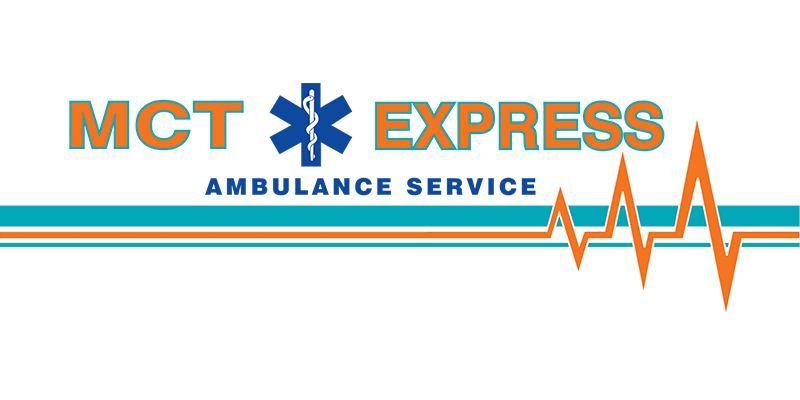 MDAS & MCT Express has provided medical transports and transfers to almost every hospital, Urgent Care Center, Skilled Nursing Facility, Assisted Living Facility, Long Term Care Facility, Dialysis Center, Psychiatric Facility, Diagnostic Center, Home Health Agency, and Hospice Facility in South Florida. MDAS also has significant experience with Miami-Dade County as part of a strategic alliance that provides back-up 9-1-1 emergency services for the County 24-hours-a-day, seven days-a-week.